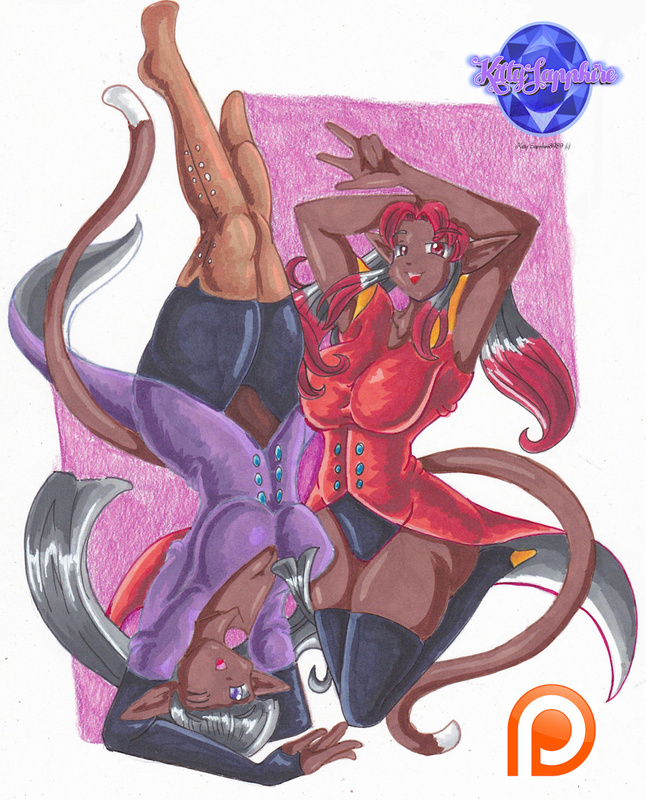 Artist's note: My recent patreon picture of the Twins in there new attire. Gee, I didn't realized how long its been since I did something for patreon. Well that needs to change. Don't worry, you will see these two again. But think there is going to be a little more of tweaking on that page. If you want to see more.